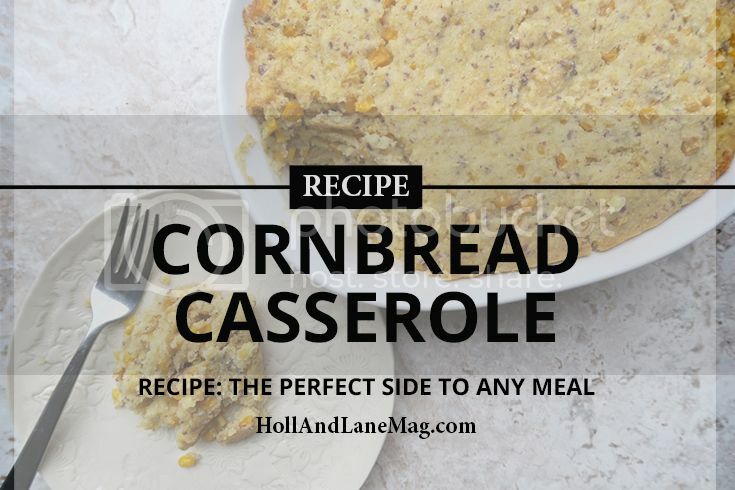 Mix together can whole corn, can creamed corn, and flax egg well. Stir in melted vegan butter and corn bread mixture. Coat the baking dish with vegan butter. Pour in combined mixture into baking dish.